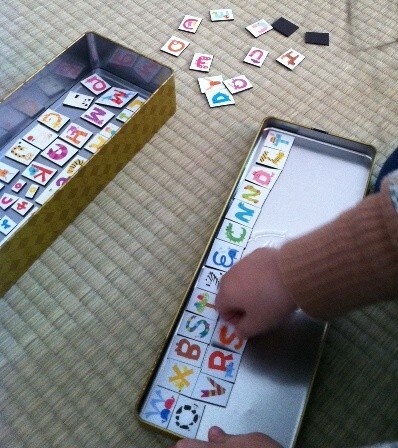 This entry was posted in 食べもの Food, 子供のおやつ Snack for kids, 本 Books, 乳幼児 Little munchkins and tagged Crackers, Japan, Shrimp. Bookmark the permalink. finest sites online. I most certainly will recommend this site! Thank you for your kind words! I have no idea what kind of contests are out there, but maybe one day 😉 Hope you visit again and have a wonderful weekend!